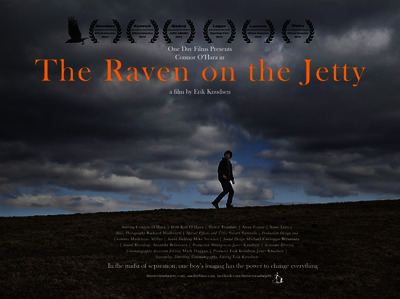 The Raven On The Jetty is a feature film and constitutes practice research located within the field of narrative independent film and world cinema. The film forms part of Knudsen’s ongoing critical and practical exploration of transcendent narrative forms and the impact of technologically inspired independence on the telling of prototypical stories. In the midst of parental separation, one boy's silent longing has the power to change everything. On his ninth birthday, Thomas travels with his mother to visit his estranged father who, since an acrimonious divorce from his mother, has abandoned urban living in favour of an isolated rural life in the English Lake District. As a digital native boy, Thomas's encounter with the natural world, and his gradual understanding of the pivotal connection he provides for his, ultimately lonely, parents leads to realisation and discovery. There are things his parents don't know about each other that only he can reveal. Perhaps he has the power and the means to change everything. The Raven On The Jetty is a contemplative and moving story about a boy caught in a emotional and spiritual limbo not of his making. 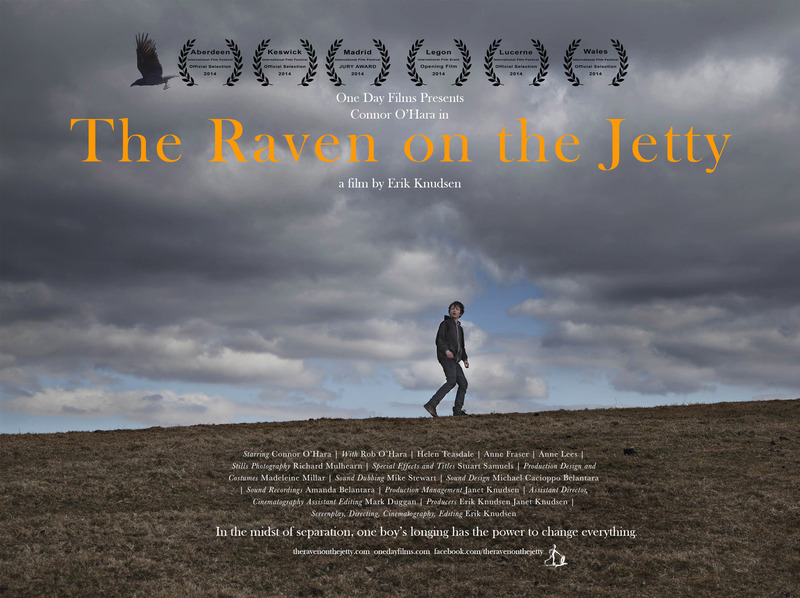 A very visual film with sparse dialogue, The Raven On The Jetty is told very much from a young boy's perspective and touches on themes many will have had some direct or indirect experience of.